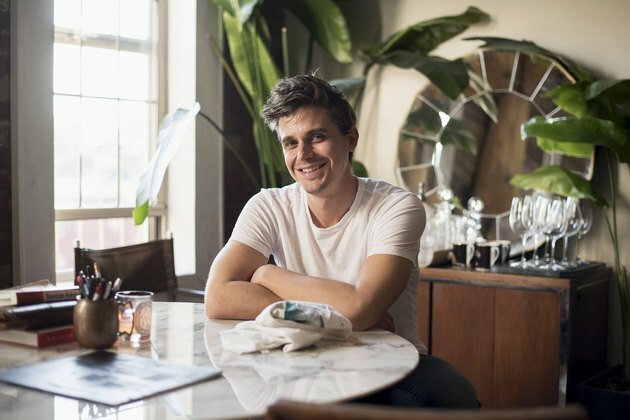 NEW YORK — The first thing Antoni Porowski — the food and wine expert on "Queer Eye," this year's hit reboot of the makeover TV show — wants everyone to know about his new West Village restaurant is that it will not center on avocado. 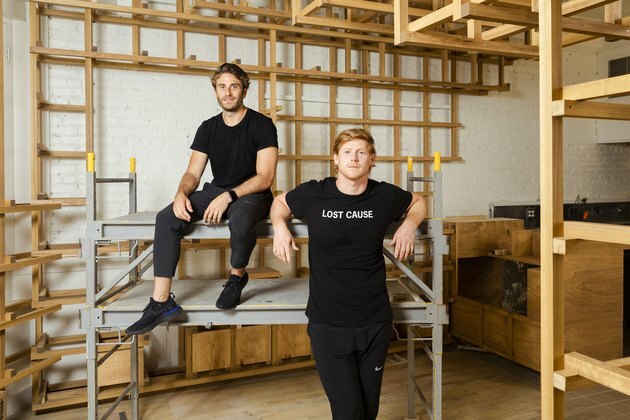 Eric Marx, left, and Lisle Richards, both of the Metric restaurant group, at the site of at the Village Den restaurant, in New York, Aug. 17, 2018. Antoni Porowski, the food aficionado of "Queer Eye" on Netflix, with the help of his business partners, will be opening his first restaurant at the site of the vintage diner. His target audience is people like him: the "30s health and fitness" crowd, he said, noting that the restaurant is near an Equinox gym. 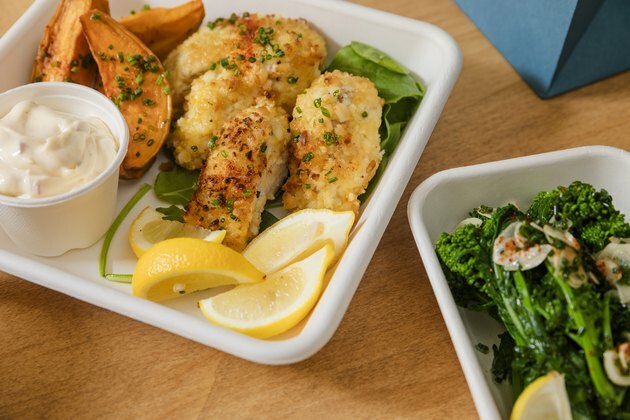 A healthier take on the television dinner, featuring macadamia crusted fish sticks, sweet potato wedges and roasted broccolini with garlic at the Village Den restaurant. Porowski spent three weeks "locked in a kitchen" to help his partners come up with the menu, he said. Before "Queer Eye," he spent more than a decade working in restaurants in New York and Montreal, as a busboy, waiter, general manager and sommelier. "It was never a dream of mine to open a restaurant," he said. "I know how much work goes into it." At the Village Den, though, "I get to hyperfocus on one simple thing, which is food," he added, while his partners will handle day-to-day operations. If the show has taught him one lesson that applies to restaurants, it is that authenticity sells. "The most attention I got was when I tapped into my vulnerabilities," he said. "There is a level of intimacy in sharing the foods that have shaped me." You could say that Porowski is giving the dear, departed diner what he and the rest of the Fab Five give their charges on "Queer Eye": not a fundamental overhaul, but a confident, modern update.